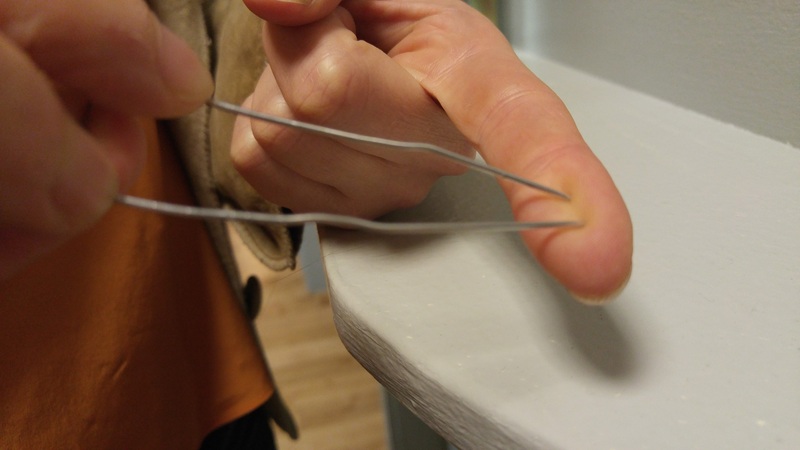 Welcome to the third Foundational Care Educational Module– The Mystery of The Missing Fingers. 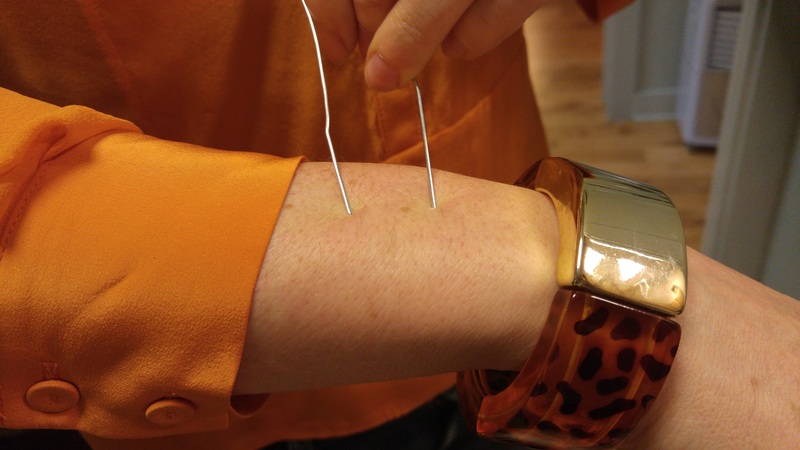 This module is about how your brain communicates with your body. The exercises in the module will help your brain function better. You will need a paperclip in order to follow along with the audio. So make sure you have one ready when you listen! 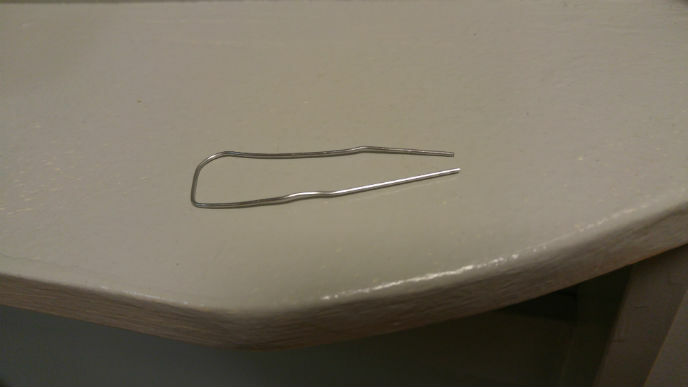 Below is a 16 minute audio module and three example pictures of what to do with the paperclip.